GFA models of GFS’ tube axial fans feature continuously welded housing for an airtight seal. The propellers are non-sparking cast aluminum, providing consistent air velocity at higher static pressures. The universal motor plates allow for adjustable belt tensioning. The bearings are of premium air-handling quality, self-aligning and have an L10 life of 40,000 hours. The belt guard provides protection from the rotating pulley, per OSHA requirements. GFS’ tube axial fans are the ideal choice for installations with straight-through airflow in ducted or non-ducted systems. The tube axial fans are designed for commercial and industrial applications in which low to medium air volumes are required at lower pressures. Units come pre-assembled and include variable-pitch motor sheaves for maximum operating efficiency and on-site adjustment. High-performance vane axial fans are designed for moving air through systems with resistance up to 4 inches of water gauge loss. 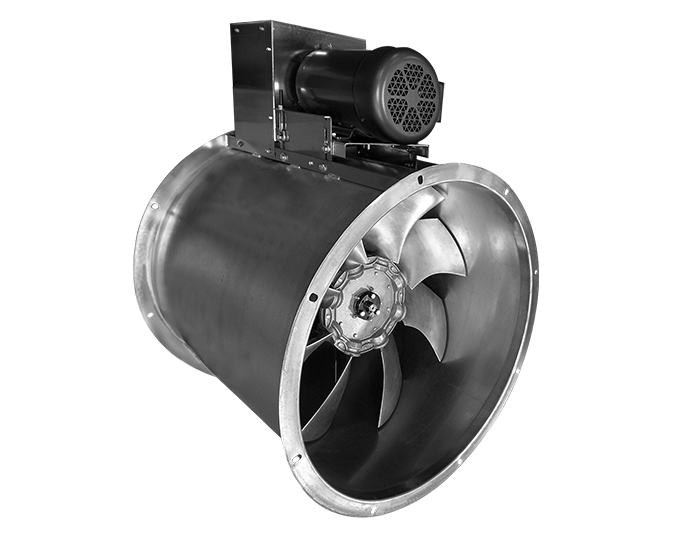 Vane axial fans feature a propeller with a large hub and short, wide, airfoil blades. In addition, a set of guide vanes is installed in the fan housing to straighten the rotation of the air stream created by the propeller. This combination of propeller design and guide vanes allows the fan to produce higher pressures and greater efficiencies. 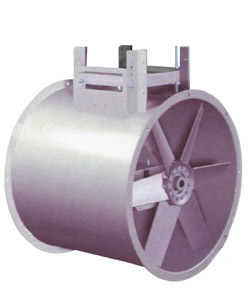 At lower static pressures, the vane axial fan will move large air volumes at lower speeds. 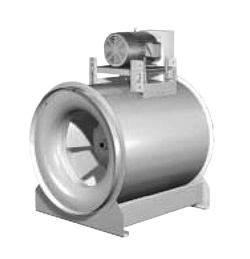 Mixed-flow inline fans can be used with clean air for supply, exhaust or return air installations. 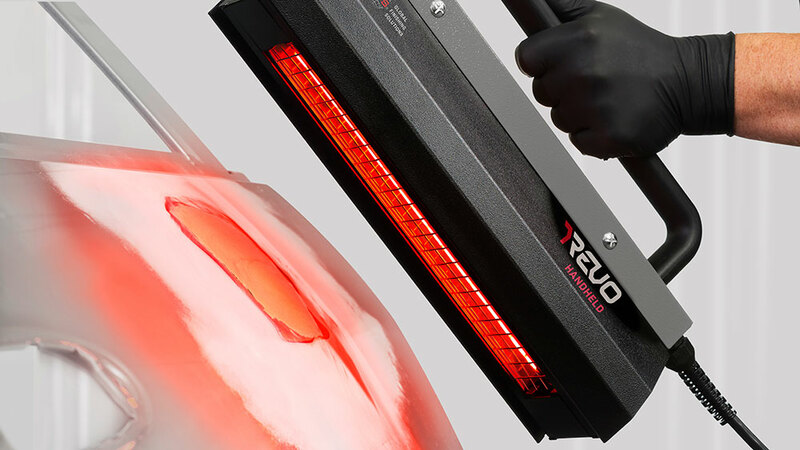 They’re designed to excel in commercial applications in which low sound is critical. 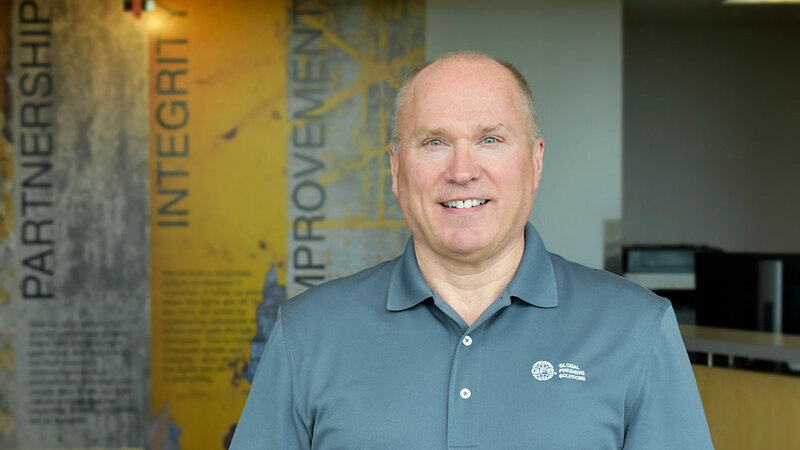 These models are more efficient than comparably sized tubular centrifugal and vane axial fans, reducing the required motor horsepower and lowering operating costs. 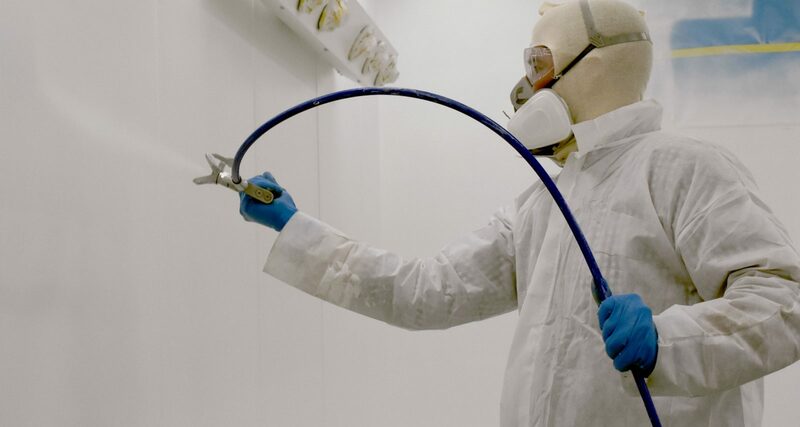 Want to learn more about GFS Paint Booth fans?